With the latest standard for the London Low Emission Zone now in place is your truck or fleet ready? 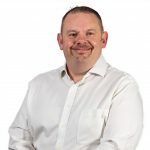 Trucks that exceed the emissions limit and do not comply with the new regulations will incur a daily charge of £200 and a penalty of £1,000 which, in these challenging times, is an additional cost you could do without. 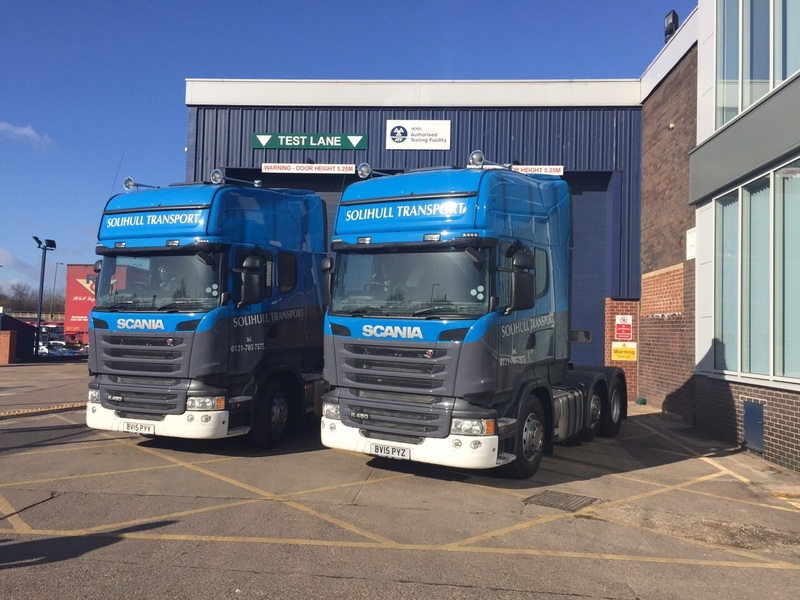 Midland based haulage company, Solihull Transport, have recently ensured flexibility within their fleet by converting three of their 20+ vehicles with particulate filters to reduce PM emissions to Euro 4 levels, as per the new regulations enforced from 3rd January 2012. 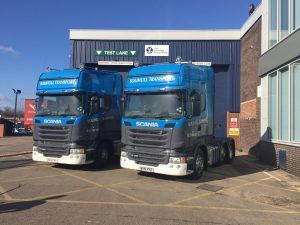 The three Scanias – a 2004 R470 6×2/4, a 2006 P230 4×2 and a 2005 R124 6×2/4 – were converted by Keltruck Willenhall. These vehicles were selected for conversion because they fell just outside the threshold for PM emissions. With the regulation compliance deadline approaching quickly, Keltruck Willenhall delivered both on quality of work and within a tight timeframe. 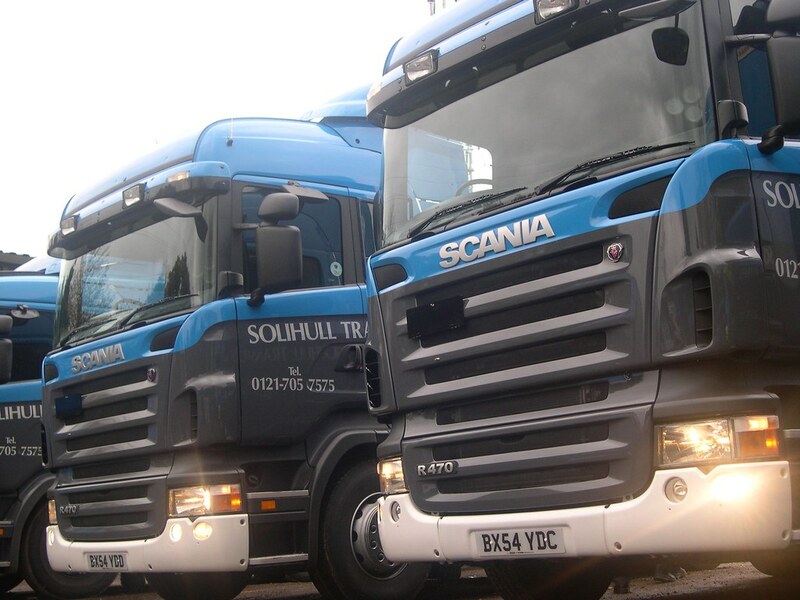 Solihull Transport have been established for over thirty-five years and in that time they have gained a vast amount of experience in every aspect of road haulage. They are now able to continue their operations cost efficiently under the new regualtions with the help of Keltruck Willenhall.